Bill and Wilma Watson are the authors of the love poems. Love poem for her. Love poem for him. 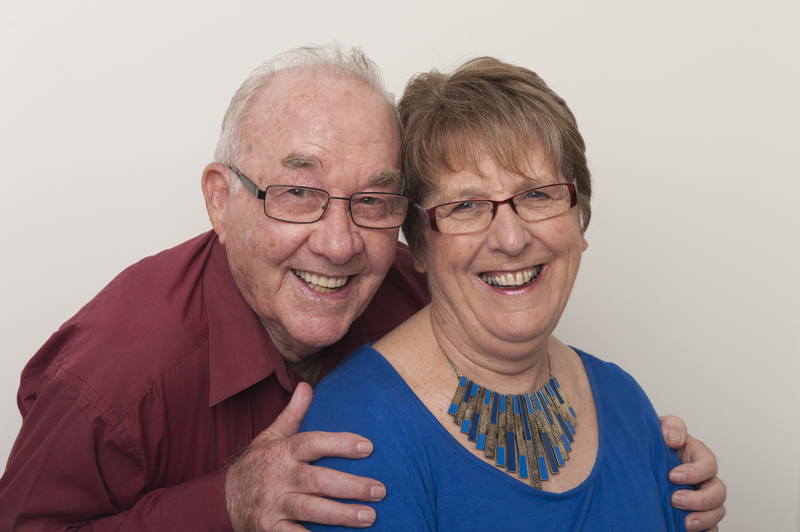 Bill and Wilma have learnt the art of developing and sustaining romance over their 50 years of marriage and have produced this website to help you find the kind of love they have come to experience. Click here: Carolyn, their second daughter tells how they met. Secure and content, overflowing with pride. So thank you my dear for your tender touch. Then it boomerangs love to another’s heart.